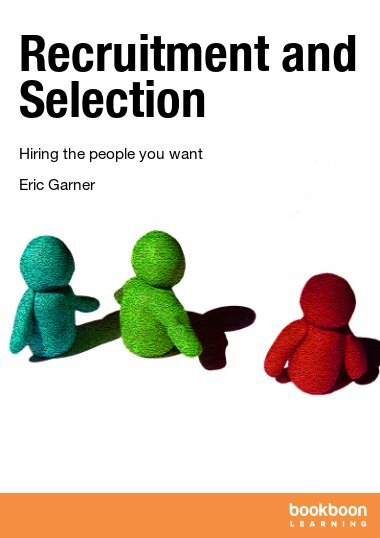 In Understanding Organisations: Part I, readers were introduced to different kinds of organisations and organisational structure, and also guided through some important fundamental concepts in leadership and employee management. 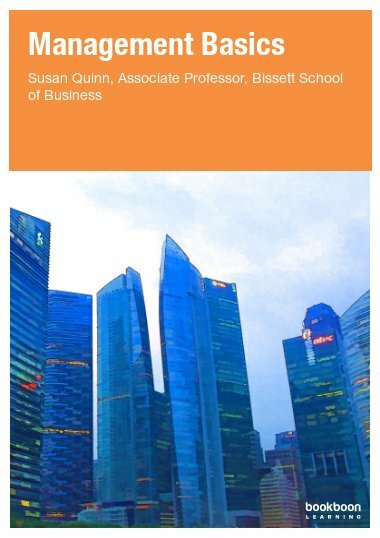 In this follow-up e-book, Understanding Organisations: Part II, managers will be introduced to other useful management strategies and responsibilities, such as managing employee stress, recruitment and selection of employees, performance management, disciplinary procedures, new technology in the workplace, and identifying personal management competencies. 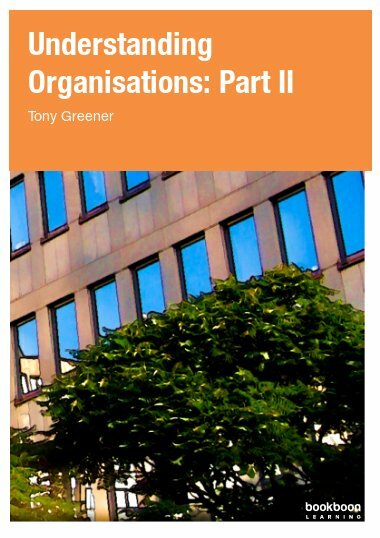 Understanding Organisations: Part II can be downloaded for free here. 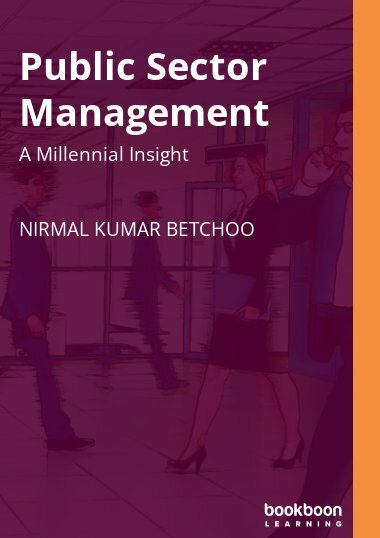 In addressing these concepts, a variety of practical topics are discussed, including common reasons for employee stress and the role of the manager in stress mitigation, STEEPLE and SWOT analysis, the function of Human Resources (HR), performance appraisal, absence management, staff turnover, Employee Assistance Programs (EAPs), managing equality and diversity, effective delegation, the Network society, telecommunications, and overcoming resistance to change within an organisation. 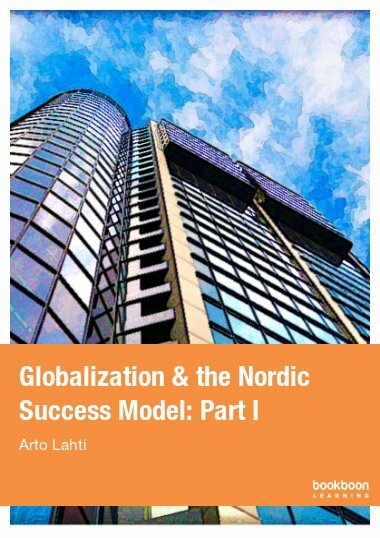 Each chapter makes use of straightforward historical examples and/or case studies, and defines useful terminology. A bibliography for further reading follows the text. 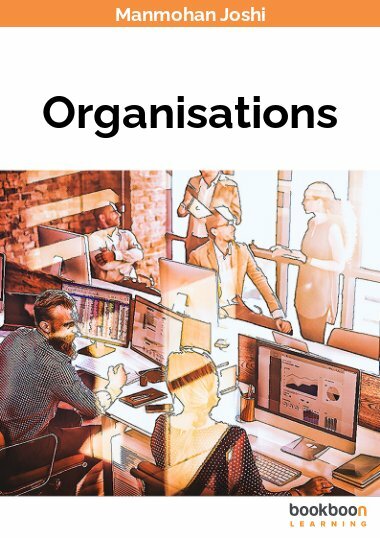 Readers interested in parallel management theories and strategies should consider downloading Understanding Organisations: Part I, also available as a free download on bookboon.com. What kinds of sickness absence are there?